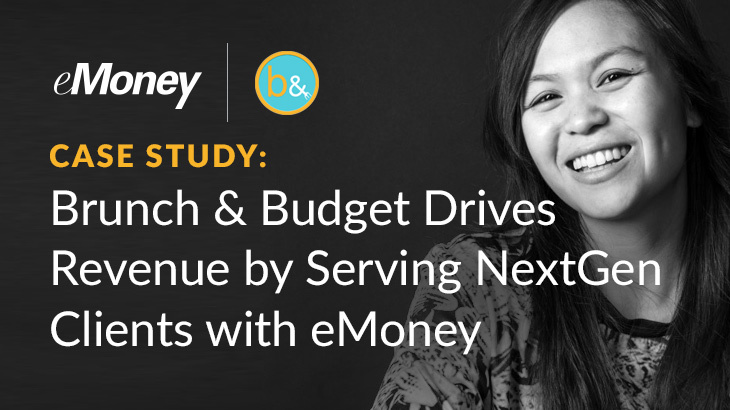 Learn why New Vision put eMoney at the center of every client engagement. 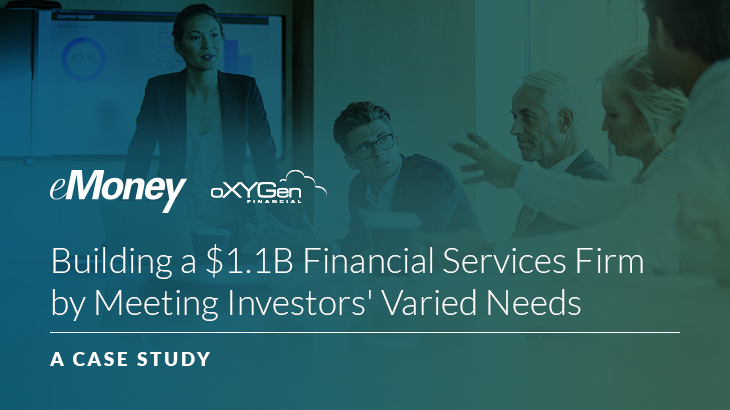 In this case study, read how oXYGen’s positive, service-minded attitude and eMoney’s scalable financial planning technology has propelled their AUM to $1.1 billion in less than a decade. 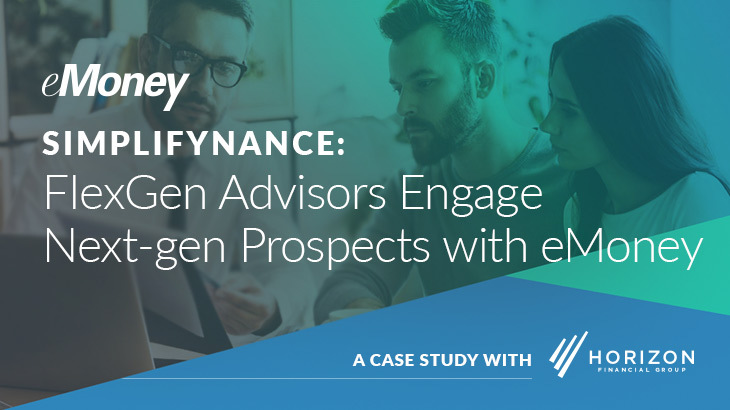 In the summer of 2018, Horizon launched Simplifynance, a service designed to attract next-gen clients, by offering a collaborative, digital experience built around eMoney. 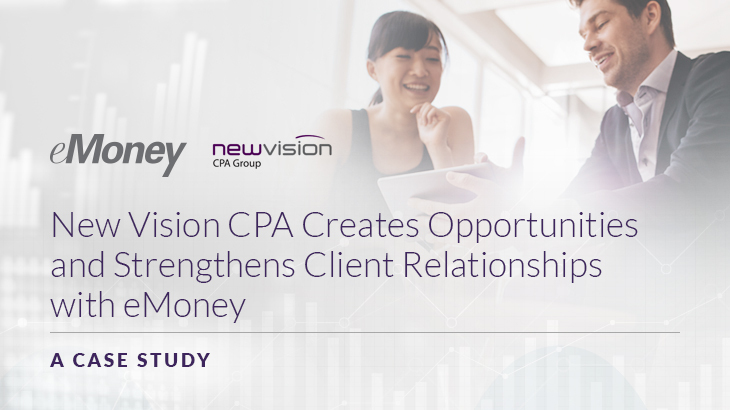 Read the full case study for more details on their Simplifyance service and how it’s setting the firm up for future success. 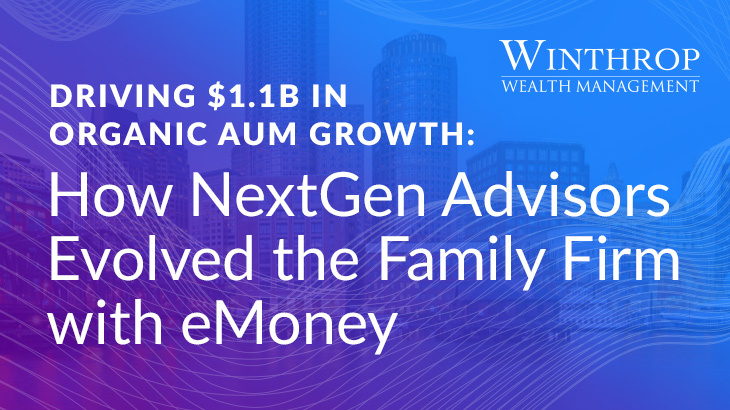 In this case study, learn how Winthrop Wealth Management created a generational strategy that’s driving $1.1B in organic AUM. 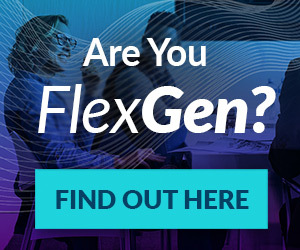 Founder Pamela Capalad realized success by serving NextGen clients. But she wanted to provide an even more collaborative experience as her business began to grow. That’s where eMoney came in. 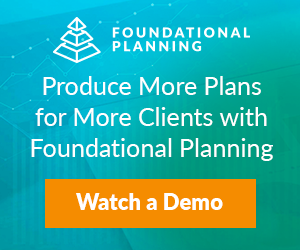 CEO Alex Chalekian saw the advice industry changing around him and knew he wanted to focus on holistic financial planning. 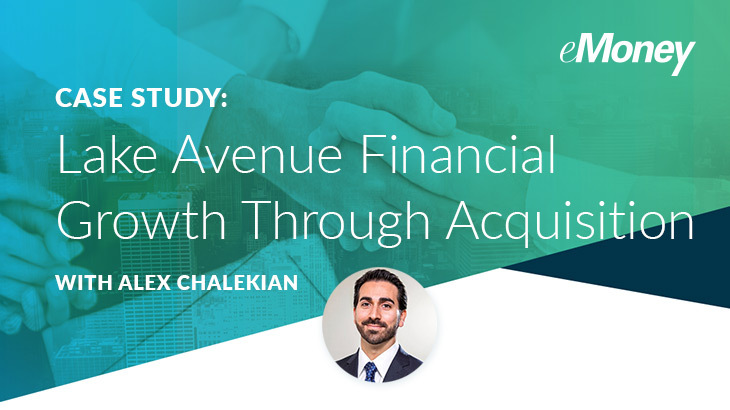 Chalekian wanted a Fintech solution that would enable him to create rigorous, highly customized financial plans with cutting-edge efficiency. 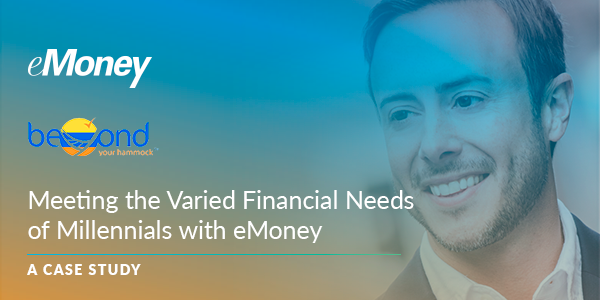 By integrating eMoney into his practice, Roberge found a comprehensive solution that allows him and his clients to start simple and to adapt their plans as their lives and financial situations become more complex. 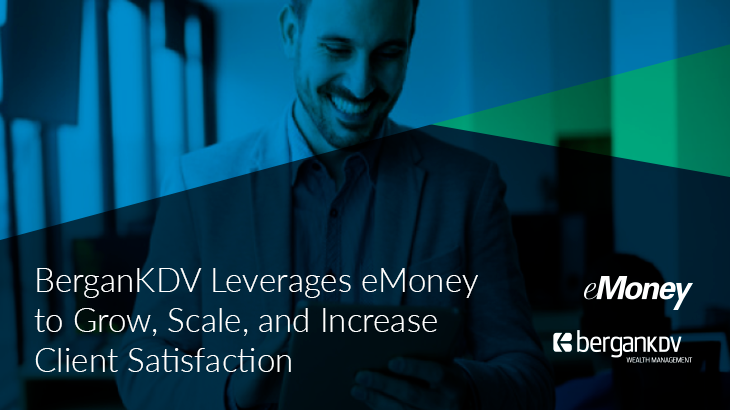 Learn how BerganKDV is increasing efficiency and scaling its business with eMoney.